Connecting God's love with the world. At Connect Church, we have activities for all ages. Women Growing in Faith Together! 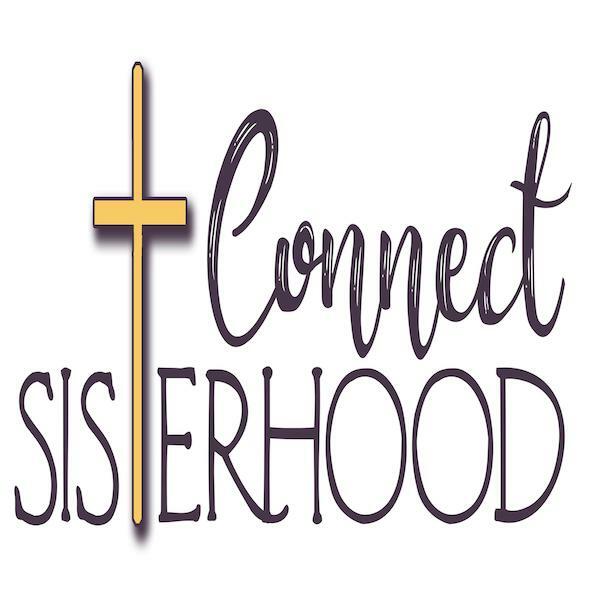 This group is open to women of all ages and has been developed to help us grow as women in our faith journey as followers of Christ, but also in our fellowship with one another as only women can. ☺ Join us as we laugh, learn, serve, and grow together! First and Third Mondays from 6:30-8:30. Connect Church Recovery is every Thursday at 6 p.m. 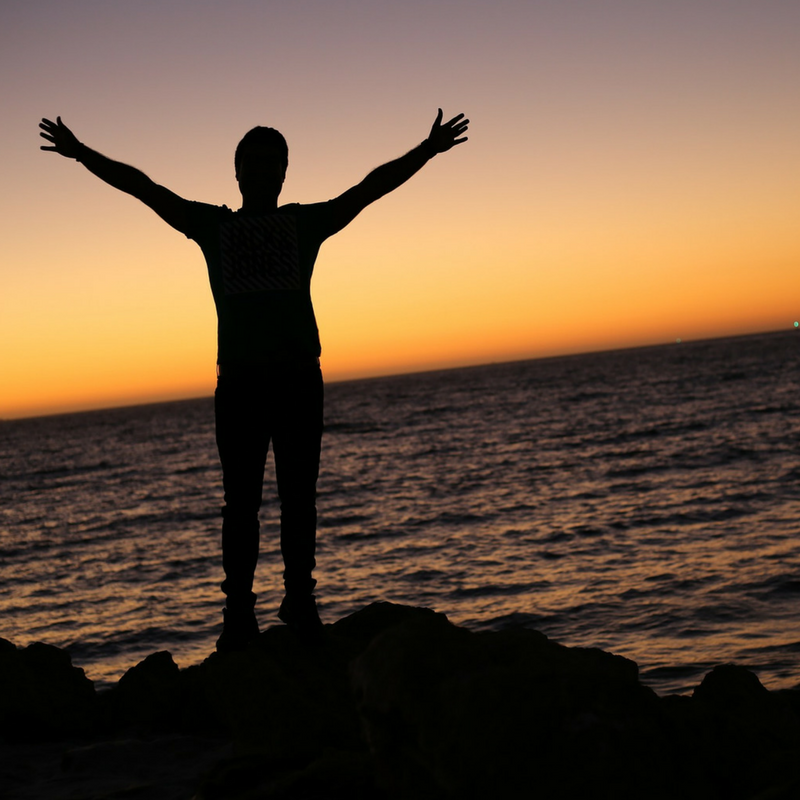 This meeting is a Christ-centered recovery program for people battling all types of addictions. 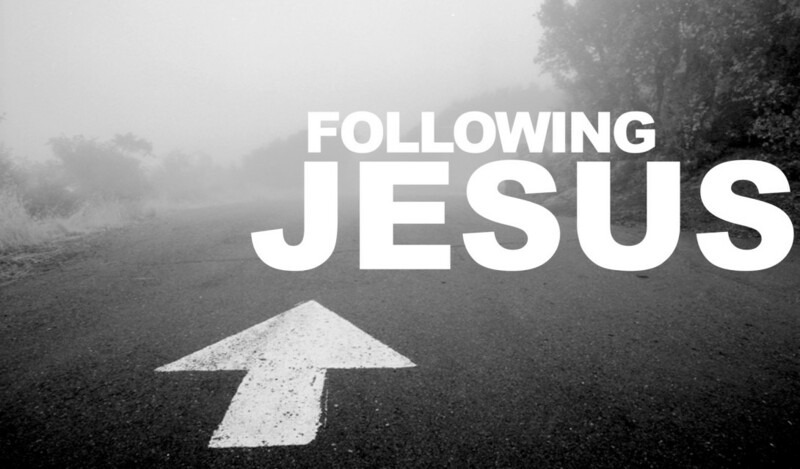 What’s it mean to follow Jesus? How do you read the Bible? How do you pray? Join us for a 7 week course as we learn what it means to follow Jesus! Tuesdays at 6:30. Tired of trying to live the good life? 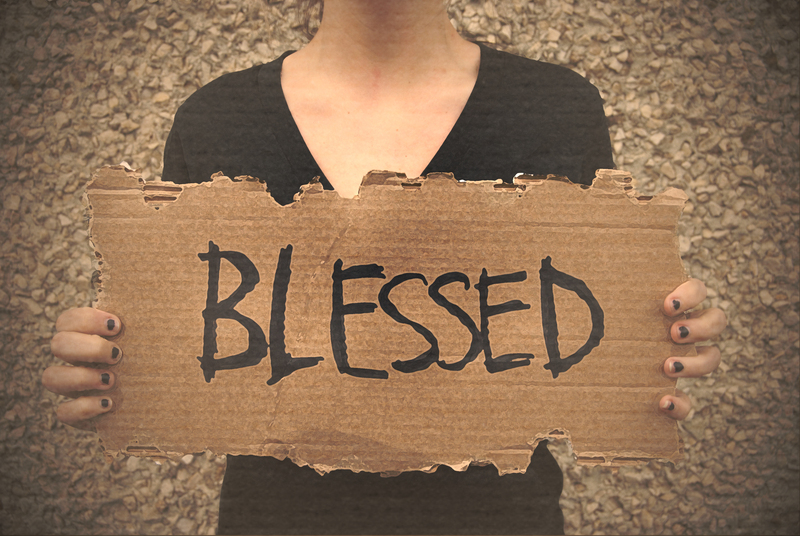 Join us as we discover what it means to be blessed as we study the Beatitudes! We worship every Saturday at 6:30. Part of our DNA is a commitment to meeting the needs of our community, nation, and the world through mission service. 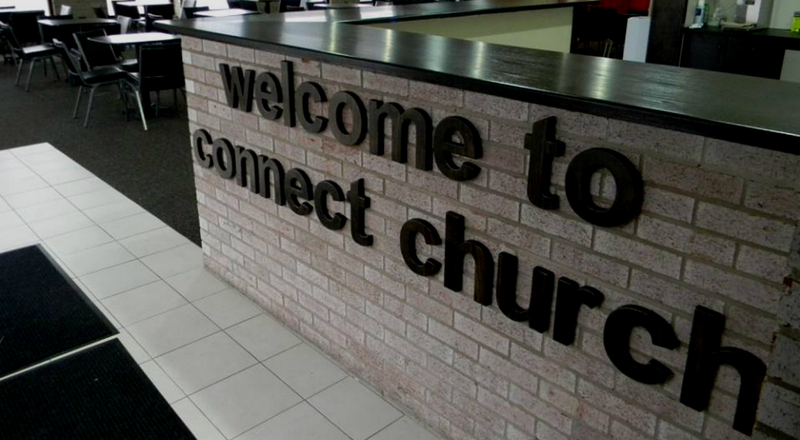 Interested in being a part of our congregation? Contact us today. Listen to a podcast of one of our pastor’s sermons and find a connection to something bigger. Check out our blog for updates, special messages from Pastor Brett, and words of inspiration.